Sounds intriguing. I know so little about history, one of those subjects I didn't like in school. However, my interest has been piqued in recent years. This story sounds like and 'Against All Odds' tale, which I always have a penchant for. Hope it goes well for you! I too often gave 5 stars, but this powerful logline truly deserves them!! 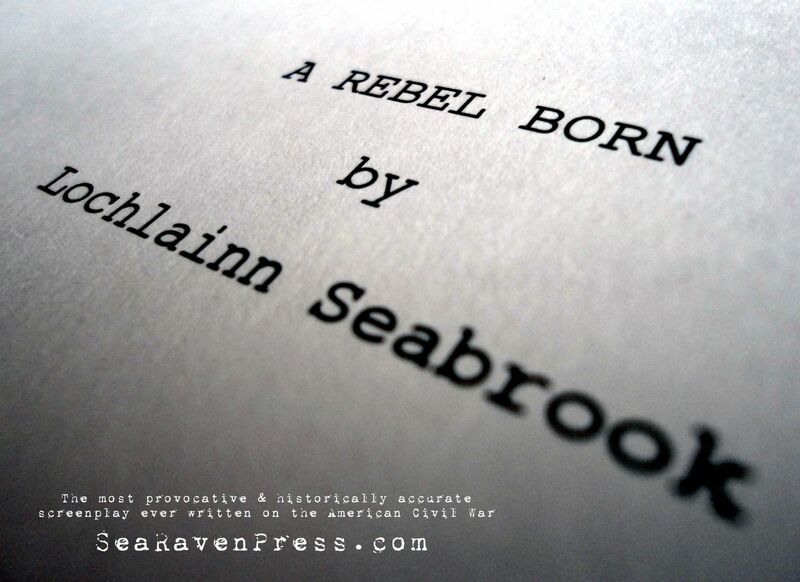 "Lochlainn Seabrook has signed on with renowned filmmaker Christopher Forbes (of Forbes Film), to bring Lochlainn’s new screenplay A Rebel Born - the true life story of the great Confederate General Nathan Bedford Forrest - to the big screen. " Would love to read the screenplay, but I'm pretty sure because of obvious reasons that's not going to happen. I feel your not just talking about "burned bridges" in the movie itself. But good luck Mr. Seabrook,! Reading this logline, even your last name works in your favor. Could we be talking about an pseudonym and/or an alter ego?